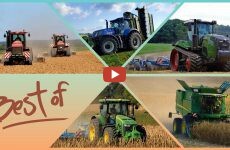 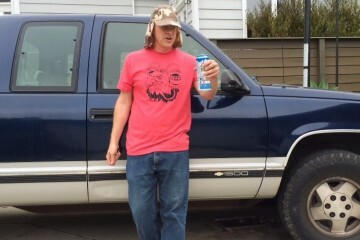 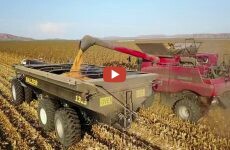 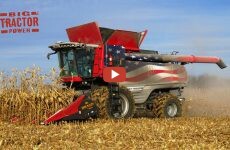 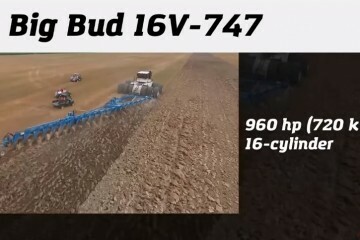 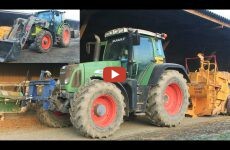 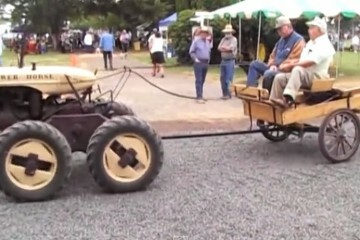 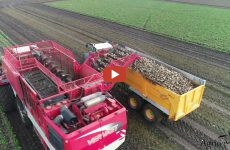 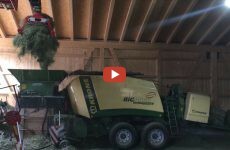 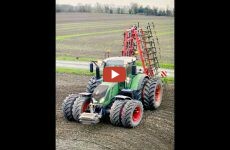 bigtractorpower — In this video Big Tractor Power shares the history of AGCO. 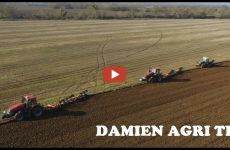 Massey Ferguson, Challenger, Fendt, Gleaner, White Corn Planters, Sunflower Tillage, Ro-Gator and Terra Gator. 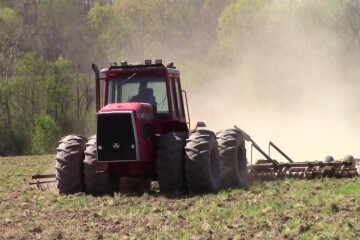 Massey Ferguson 5200 4wd Tractor with a 33ft Massey Ferguson 820 disk.